Fae Uganda to Dundee - a story from a community in exile. August 1972, Idi Amin ordered the expulsion of Ugandan-Asians under a 90-day deadline. From Uganda to Dundee a woman grows up knowing nothing about her homeland haunted by Amin’s impact on her destiny. Returning to Uganda years later she confronts his ghost. Fae Uganda to Dundee and all the way back again – how do you confront Idi Amin when he still messes with your head? This is one story from a community in exile that sheds light on a unique period of untold history, performed by one woman to a live soundtrack [Patricia Panther, Glasgow Girls], through the street sounds of Dundonian dialect. Just as Idi Amin coined the phrase ‘The Last King of Scotland’ Jaimini Jethwa decided to reclaim her heritage – The Last Queen of Scotland is her homage to her city – her ‘love letter to the D”. The Last Queen of Scotland is proud to be part of The Made in Scotland Showcase, a curated showcase of Scottish performance on the Edinburgh Festival Fringe, supported through the Scottish Government’s Edinburgh Festivals Expo Fund. "brilliant delivery from performer Rehanna MacDonald. She completely embodies the distinct Dundee voice and conveys the unique and authentic Dundee accent with every word that she spits out with unabashed passion. To witness her tell the story of The Last Queen of Scotland is a brilliant and exciting experience. 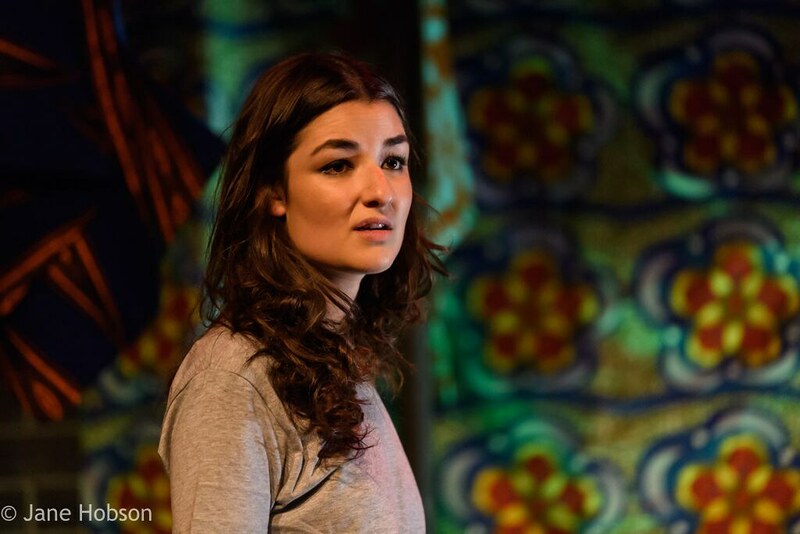 "Jemima Levick directs the show, never allowing the pace to slow by applying a surfeit of stagecraft. Panther’s insinuating soundtrack and Ian Dow’s versatile lighting design provide the requisite textures without distracting from MacDonald’s energetic performance as the smart, sympathetic heroine. 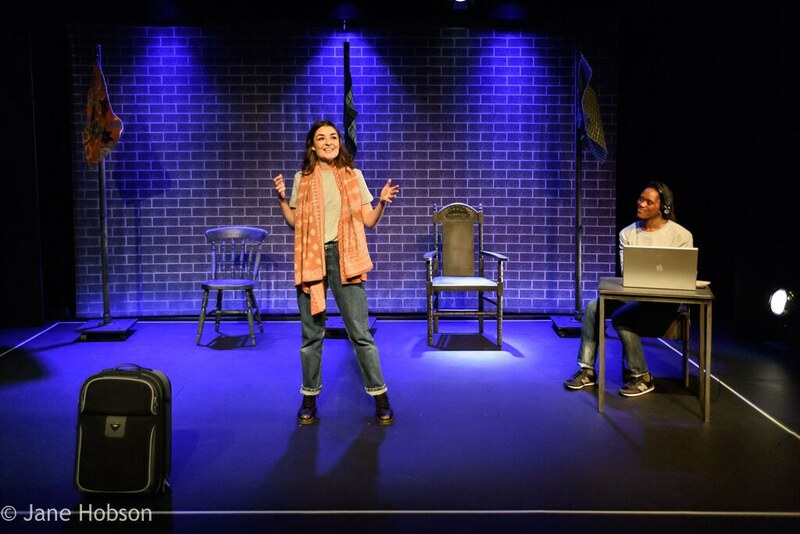 The piece provides an intriguing reminder of a turbulent historical episode while engagingly dramatising apposite themes of migration, identity and belonging. "This is a fascinating slice of history, brilliantly recounted and economically directed by Jemima Levick. Lovers of good theatre shouldn’t miss this one. "The Last Queen of Scotland will take you on an emotional and historical journey that is particularly poignant in the current political climate. 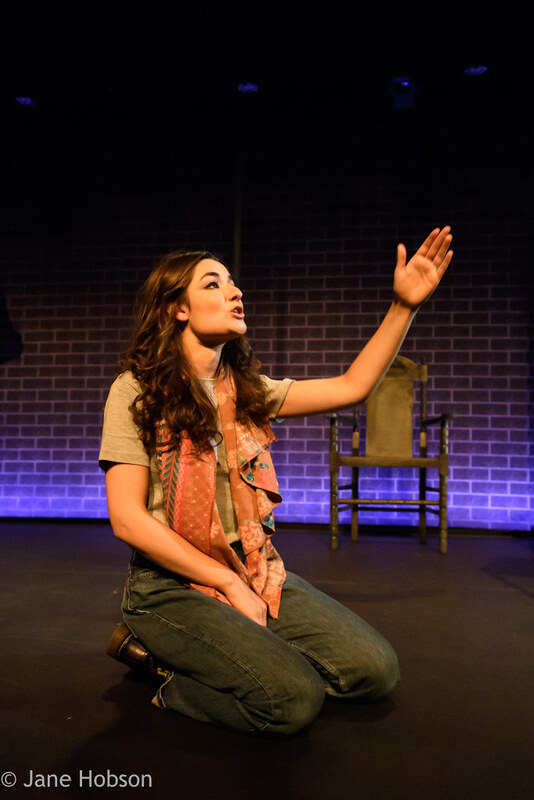 "brimming with ideas, lucidly directed by Jemima Levick, and tells a story that demands to be seen on the stage. 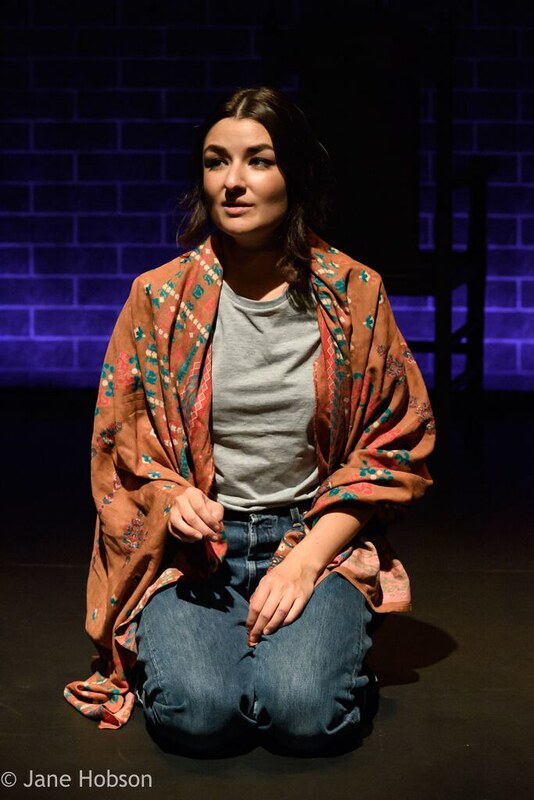 "MacDonald gives a captivating performance as the central character – energetic and expressive, she tells her story with humour and warmth, as well as skilfully embodying an array of other characters along the way. "‘The Last Queen of Scotland’ is a brave and gallus attempt at distilling the Scots Asian experience, or at least some part of it, and well worth your time. Jaimini is a playwright and independent film maker with specialist skills in working with vulnerable young people and adults. 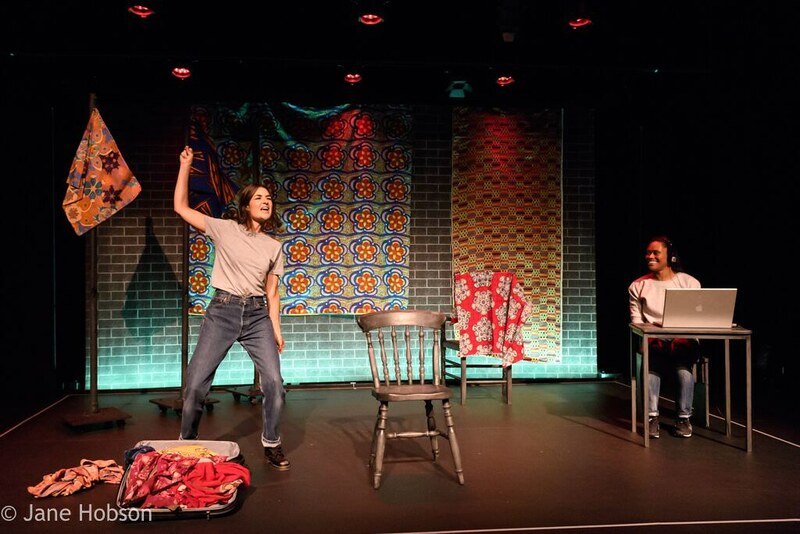 In March 2014 Jaimini travelled to Uganda to explore presenting The Last Queen of Scotland at National Theatre Kampala as part of ‘Banta in Uganda’ – in a research and development project supported through Creative Scotland’s International fund. Jaimini is currently based at Abertay University, Dundee and has previously worked on drama production for BBC short Films, Scottish Screen, BBC Screen writing Migrations, Lemuria Music Events Film-Maker, Diversity Films, GMAC. Jaimini was born in Uganda but was expelled in August 1972 with her family by Idi Amin. The family headed to Britain and ended up living in Dundee. Credits as set and/or costume designer: Blocks ( Oxford Playhouse, touring upcoming), Meadows to Meaders (Bristol Old Vic Young Company – upcoming), Messiah (Bristol Old Vic Theatre Royal), Trojan Women (Bristol Old Vic studio), Divine Chaos of Starry Things, Watch Your Head & Stepping Out co-production London – Best Design Nominee: OffWestEnd Awards, All That We Found Here (The New Theatre Dublin) Champ (Tobacco Factory, A Play a Pie and a Pint, Bristol), King Lear Set Design, (Bristol Old Vic Theatre Royal), Still Here, co-design Natasha Mortimer ( Zoo, Edinburgh Festival),The Tracks (Bristol Old Vic Young Company), Falling (Octopus Soup Theatre Company – Limerick), The Human Ear Arni Kristjansson – Directors’ Cuts Season (Alma Tavern Bristol), The Smallest Story Ever Told (The Maltings R+D, Berwick upon Tweed). Ian graduated with a degree in Theatre Production from the Royal Scottish Academy of Music and Drama in 2000 and has worked in lighting and theatre production ever since. He has worked and designed on a variety of platforms including Contemporary Dance, Corporate Events, Opera and Theatre. Design credits Include Molly Whuppie and Wee Witches (Lickety Spit Theatre Co), The Government Inspector (Borderline), Albert Herring (RSAMD), Big Hairy Hamish (Scottish Opera), Disco Pigs, Cars and Boys and most recently the touring production of Arturo Ui (Dundee Rep Theatre). Kara graduated from Queen Margaret University with a BA in Theatre Production (Distinction). 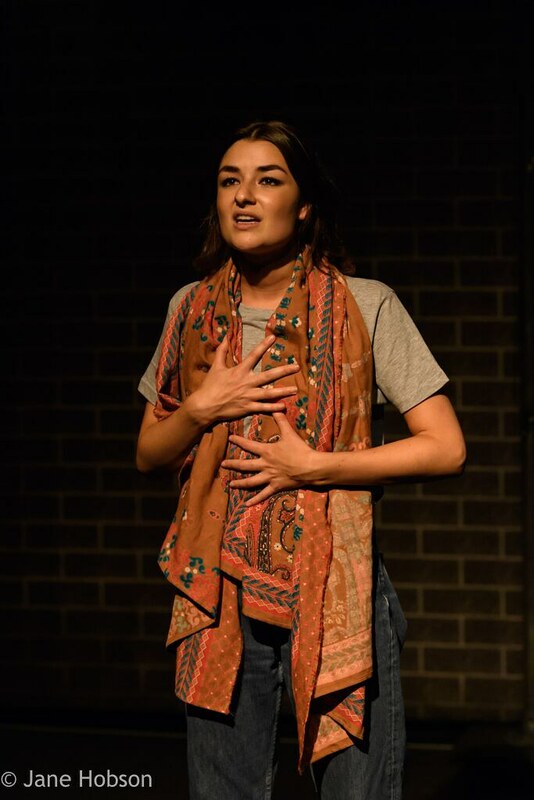 She has worked with many companies including National Theatre of Scotland , Pachamama/Richard Jordan ,Grid Iron ,Trafalgar Studios, Traverse, Paines Plough/Oran Mor, Solar Bear, Borderline, Lung Ha Theatre Company, Traverse Theatre and Vanishing Point. 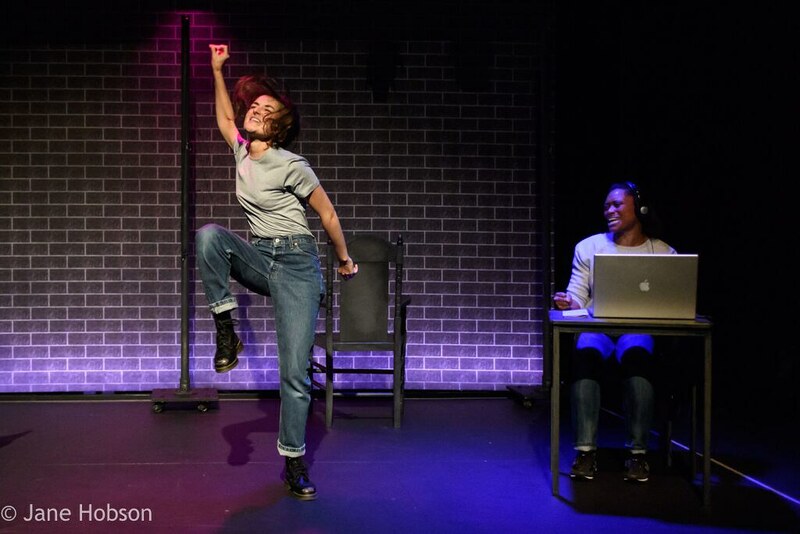 Kara is extremely delighted to be given the opportunity to work with Stellar Quines, a company whom she admires, and is excited to work with them on this exciting production of The Last Queen of Scotland. Rehanna trained at the Royal Welsh College of Music and Drama. Theatre credits include: My Name Is ( Tamasha theatre Company, Edinburgh festival/Scottish tour), If I Had a Girl (Citizens Theatre/Scottish tour), Child of the Divide, Buchar Boulevard (Wimbledon Book Festival/Lyric Hammersmith), Snow White (Cumbernauld Theatre), Early Doors (Not Too Tame Theatre Company – site specific regional tour). 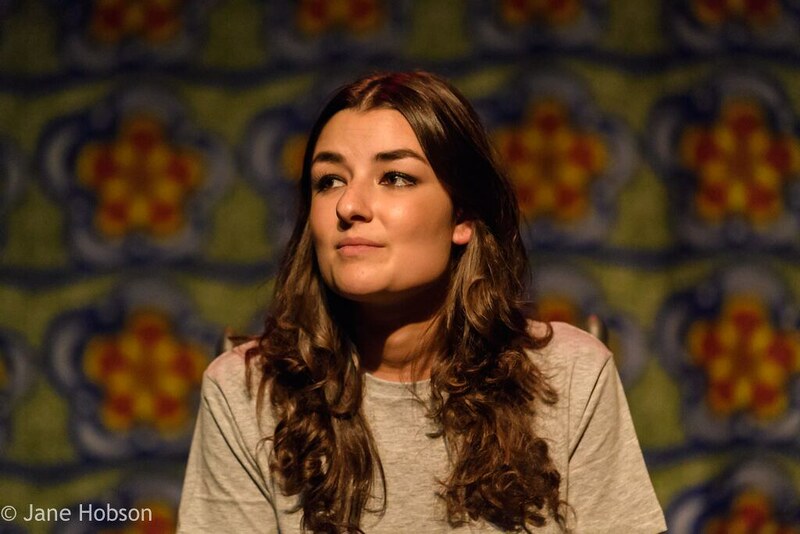 Roles whilst training include Olivia in Twelfth Night, Antigone in Thebans, Hannah Llewelyn in A Chorus of Disapproval, Tash in Tender, Jane/Musician in The Wonderful World of Dissocia. Patricia Panther is an Actress, Singer / Songwriter, Sound Designer and Composer based in Glasgow. Theatre credits include: A Pageant of Great Women (Royal Conservatoire of Scotland, 2015). Created the original Sound Design and composition for National Theatre of Scotland’s show Rites (Tron Theatre / Contact Theatre Manchester 2015). 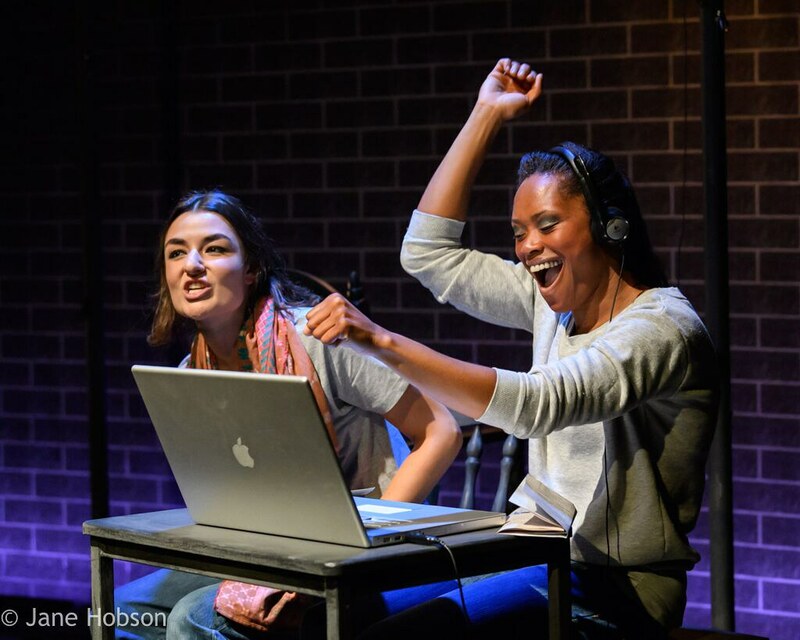 Actress and Composer in The National Theatre of Scotland’s Glasgow Girls (Citizens Theatre / Theatre Royal Stratford East, 2014). Composer for Stellar Quines’ Dare To Care (Scottish tour, 2014). TV credit: Scots Squad (BBC / Comedy Unit, 2016). Rehearsed Reading, Little Tipperary (Sky TV / STV, 2015). Other achievements include: Providing lead vocals for Basement Jaxx’s latest album, Junto, on the single ‘Summer Dem”. Please note there will be BSL interpreters front of house from 6.20pm.